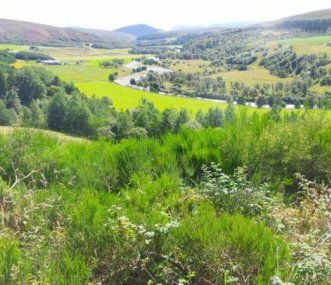 The Smugglers Hostel is located in the picturesque village of Tomintoul. 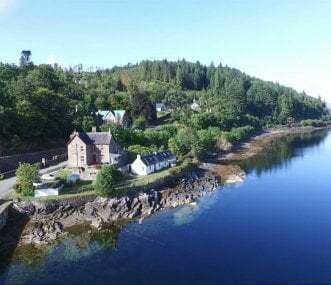 This four star, 20-bed hostel is surrounded by stunning countryside just waiting to be explored. 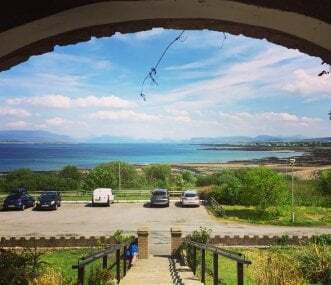 Our Hostel is located in the Heart of the coastal village of Findhorn, at the mouth of Findhorn bay. 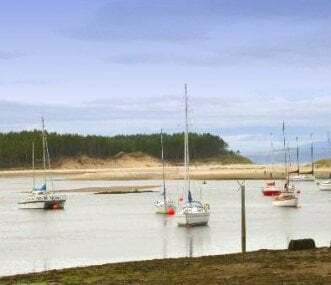 Findhorn is situated on the North East, Moray Coast, of Scotland.